Whether you realize it or not every area of your life has a script. And it’s easy to get caught up in one or more of those scripts if you’re not careful. What script are you caught up in? Are you caught up in the script in your personal life? Are you in a relationship script, a health script, or a financial script. 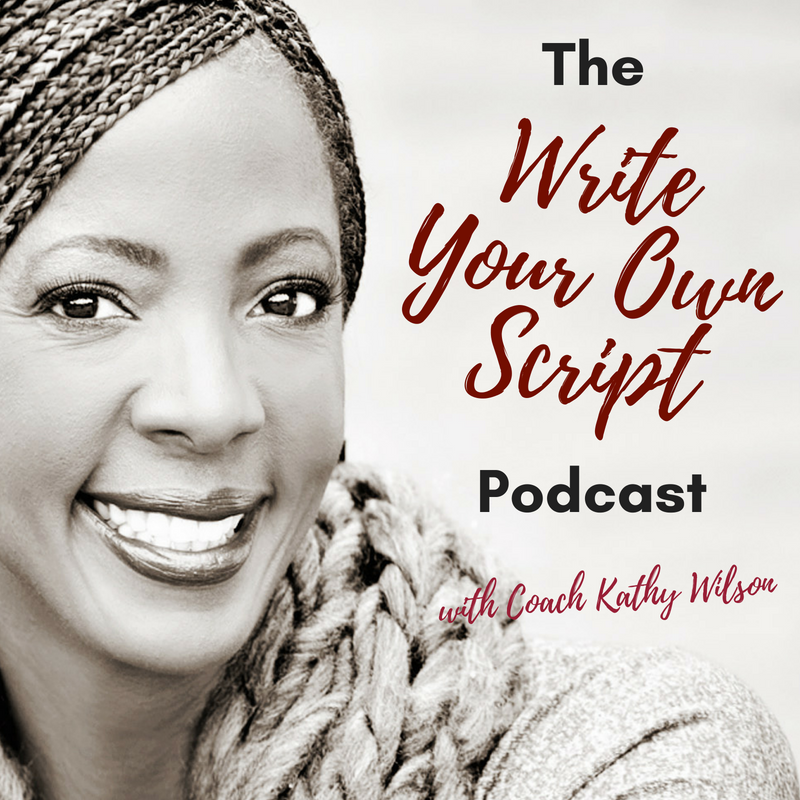 or are you caught up in the script in your professional life? Are you in a leadership script? Or is your team caught up in a script? 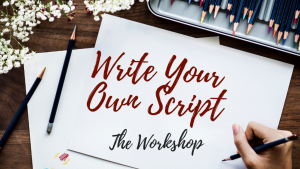 The Write Your Own Script Workshop is a intense and interactive workshop in which you, or your team, will unearth the script that is keeping you from your goals, or keeping you from taking your life or your business to the next level. Strategize and design a plan for personal success or professional success, for you independently or for your group or team. 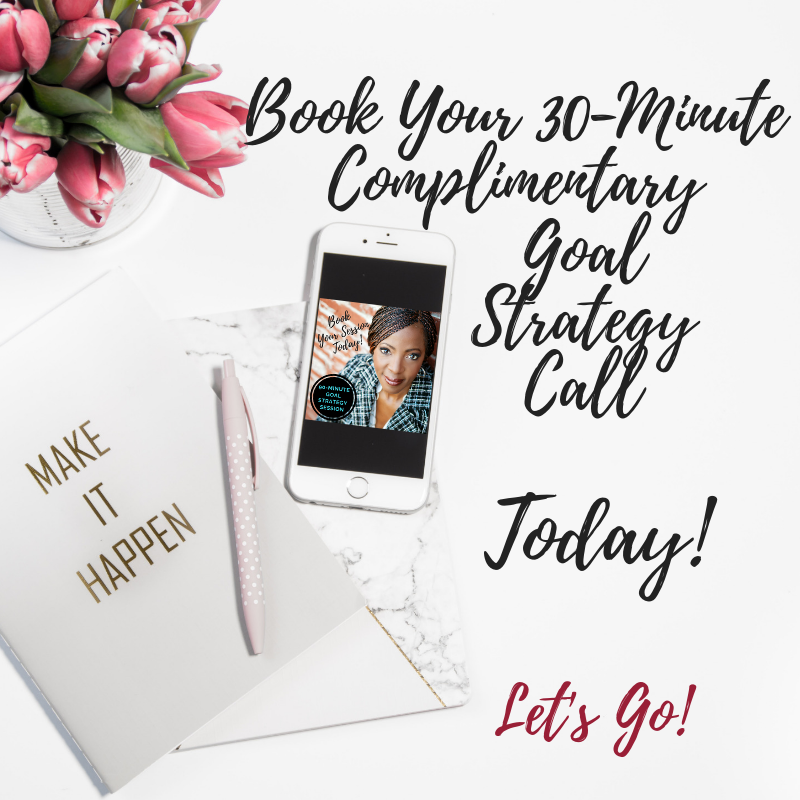 Ready to take it to the next level? 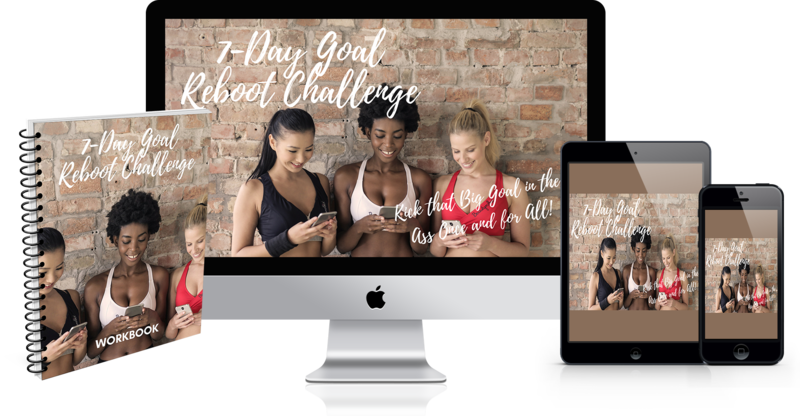 Learn the five steps to help you break away from the script and achieve your big goals. The workshop can be conducted as a half-day or full-day workshop. 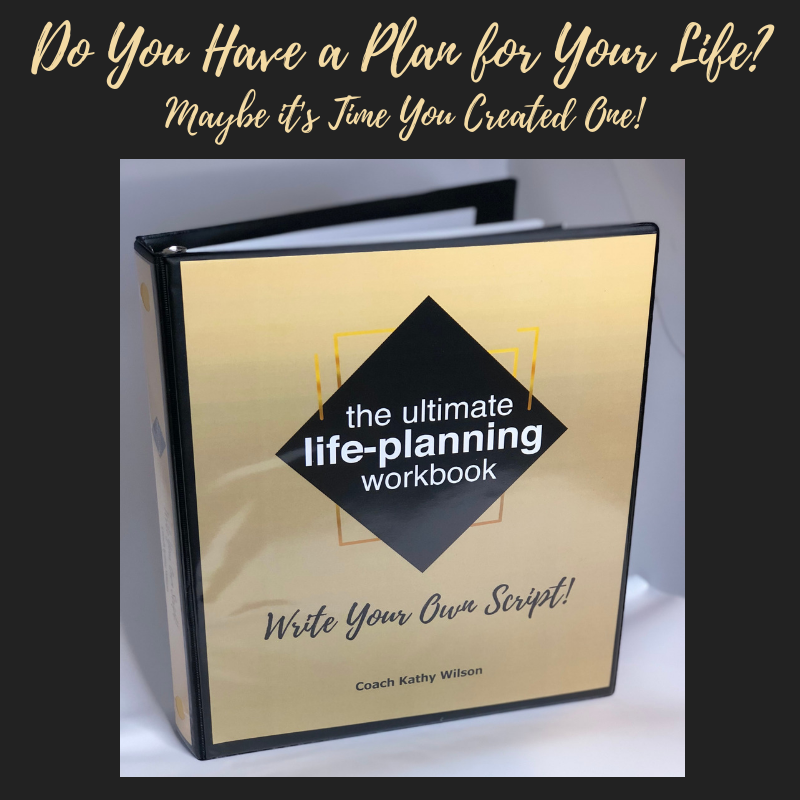 Both workshops include a copy of The Ultimate Life-Planning Workbook (https://ultimatelifeplanningworkbook.com). Half-Day. The half-day workshop runs 4.5 hours (including breaks). In the half-day workshop you will work through the ‘Get in Alignment’ step. And although you will walk through the content of The Ultimate Life-Planning Workbook you will not work through it. Full Day. The full-day workshop runs 9 hours (including lunch and breaks). In the full-day workshop you will work through the content in The Ultimate Life-Planning Workbook. It is suggested teams and groups working toward goals book the full-day workshop. 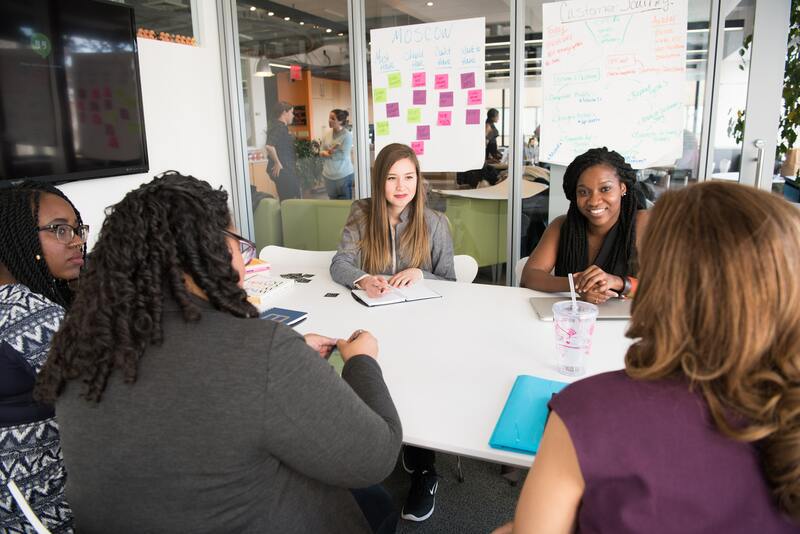 Book a Workshop for Your Group! If my workshop is not coming to your area, you can still bring me to you! Send me some basic information and your request will be answered within 72 business hours. I cannot wait to bring this life-changing workshop to your group!